David Mallick, a very dear friend of mine, and a member of 'The Toot Suite', a vaping group on Facebook, where vapers come to chat, chill and learn things about vaping. 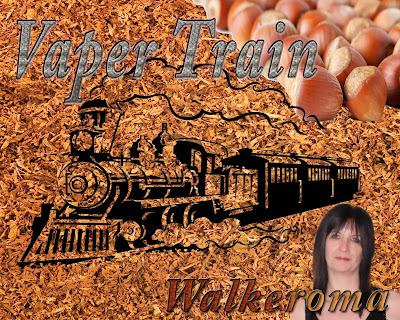 It is being run by vapers, for vapers, and is one of our admin team there. David has taken a keen interest in perfecting E-juices for all of you to enjoy, and his skills are highly regarded as nothing but perfect. He began his mixing career not long after he started vaping, and has succeeded, in mastering the art of making gourmet juice, through perseverance, hard work and determination. It took David several attempts and many recipe tweaks, but the results are sensational – the hard work was well worthwhile. David is a highly respected member of the vaping community, and is held with highest esteem by fellow vapers alike. He has just recently joined Vapertrails.TV, and I wish him well for the future. 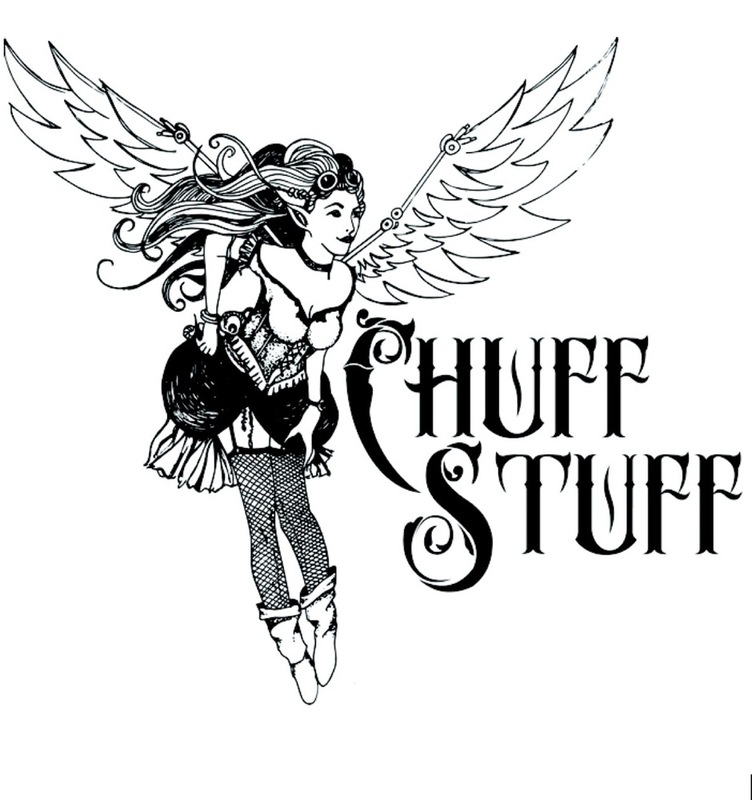 He has created many premium E-juices, that have been perfected By himself, to the highest standard, and I'm here to tell you about one of them today. I am using my dripper at 1.9ohm, on my Bella Box Mod, set at 4.5 volts, and made for me by a fellow vaper and good friend, Steve Booth, also a member of 'The Toot Suite'. On opening the bottle, one word came to mind, Wow!. I had never, in my time vaping, ever smelled anything, that resembled a freshly baked doughnut from a bakery before. The aroma was just like walking into a bakers shop first thing in the morning when the bread and pastries have just been baked. I always delighted at the aroma of freshly baked bread and pastries. This was too good to be true. The aroma of freshly baked bread was simply breathtaking. I generously sniffed the bottle, and I could also smell the sweet aroma of a rapture of raspberries, plump, sweet and juicy, wafting through the air in front of me. Seducing my senses, and getting my tastebuds ready for a vaping sensation. This could only be described as sublime. As a child, I loved when my mum and I, would stop by our local bakery on special occasions to pick up a box of fresh doughnuts. The aroma from freshly baked bread, baking in the oven, and the sweet smell of powdered sugar in the air, was somewhat delightful. What wonderful memories they were. Thinking back, I always said, that nothing beats the ones straight out of the fryer, being tossed in sugar and ready to eat hot, straight out of the box. 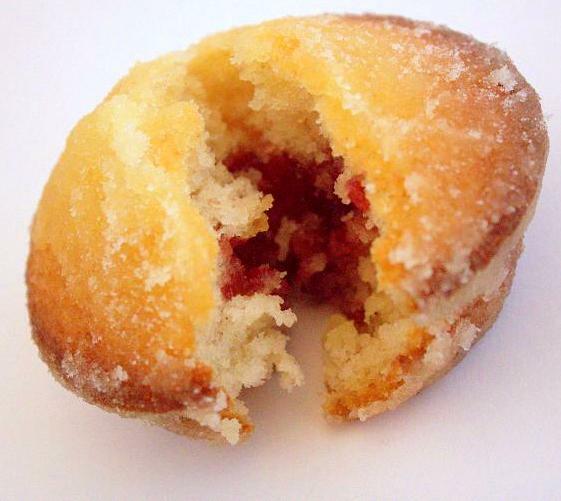 The aroma from David's Jam Doughnuts, took me back, as on opening the bottle, all I could smell was that bakery, back in my childhood days. On the inhale, a soft, fluffy, freshly baked doughnut, coated in sweet powdered sugar, and filling my mouth, with the most scrumptious flavours. This was simply beautiful. Warm and sweet, but not overly sweet. Softly gliding over the palate and resting on my tongue. I was actually experiencing the eating of a real doughnut. It tasted so real, it felt like I was actually eating one. David has said to me, there are 10 flavours in this juice to make it what it is, and it's truly delectable to say the least. I tasted a slight hint of saltiness lurking in the background, with the sweetness of the sugar. The powderiness of the doughnut stuck to the roof of my mouth and the flavours lingered for quite some time after. I could taste milk, butter, vanilla, and cake batter. All bakery goodness and notes of a little added spice.There was so much to this juice, it was very intriguing. On the exhale, the beautiful taste of fresh raspberries, which reminded me of homemade raspberry jam. Sweet, Plump and Juicy, with loads of added flavour, and the warming, baked taste, straight out of the oven. Once baked, the centre is filled with fresh raspberry coulis, and finished to perfection, with a dusting of powdered sugar. There were hints of nutmeg and vanilla, with lashings of cakey batter, so creamy, so delicious, and extremely moreish. My tastebuds went into overdrive. It was a gorgeous combination of flavours, blending together perfectly, giving the balance of flavours I just couldn't put down. This juice is exceptional and one I could most definitely vape all day. If you haven't already tried it then order some from David now. You won't be disappointed. I don't know how he does it, but he has managed to do it again with his brand new juice 'Jam Doughnut'. If you would like to try this e-juice, then please contact David through 'The Toot Suite' on Facebook, where he will be happy to answer any queries you may have. You can also contact our other resident juice maker 'Barry Peach', through the same link, as his e-juice is up there with Davids. More reviews coming soon. Stay tuned.